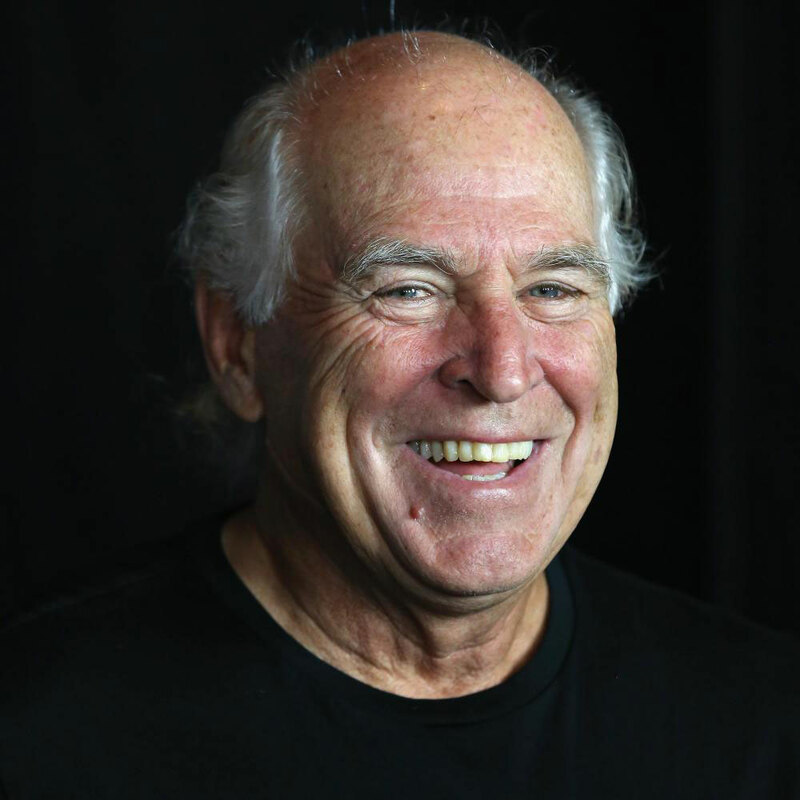 Singer/songwriter/author Jimmy Buffett has become a legend of popular culture as the composer of such classic songs as “Margaritaville,” “Come Monday” and “Cheeseburger in Paradise.” He has recorded over 50 albums, most of which have gone gold, platinum or multi-platinum. His sold-out concert tours are an annual rite of summer passage for his legions of fans, affectionately known as Parrot Heads, many of whom are professionals by day and who dress in spectacular and outrageous tropical outfits and headwear when Jimmy comes to town. Born in the Gulf Coast town of Pascagoula, Mississippi, he was raised in Mobile, Alabama. He is a fourth-generation sailor and fisherman, a pilot, a surfer and a frequent traveler to remote and exotic places of the world, having become addicted to National Geographic magazine as a child. The lyrics to many of his songs are influenced by his travels all over the globe. As a best-selling author, he is one of only nine authors in the history of The New York Times Bestseller List to have reached #1 on both their fiction and non-fiction lists. Jimmy has received two Grammy nominations, numerous Country Music Association awards and was the recipient of one of the nation’s highest songwriting honors when he was inducted into the Nashville Songwriters Hall of Fame. And now Jimmy is heading back into the theatre world. The new musical Escape to Margaritaville features the music and lifestyle of Jimmy Buffett, from an original story, and includes both new songs and the most-loved Buffett classics. Speaking of Buffett classics, the most famous of them all, “Margaritaville” has been inducted into the 2016 Grammy Hall of Fame for its cultural and historic significance. Only those recordings that have influenced and inspired both music creators and fans for generations are considered for this most special honor.